Exhaust fans used in general HVAC systems play a significant role in providing human comfort. These HVAC systems generally exhaust clean air that is free from particulate, grease and other corrosive agents from the building. 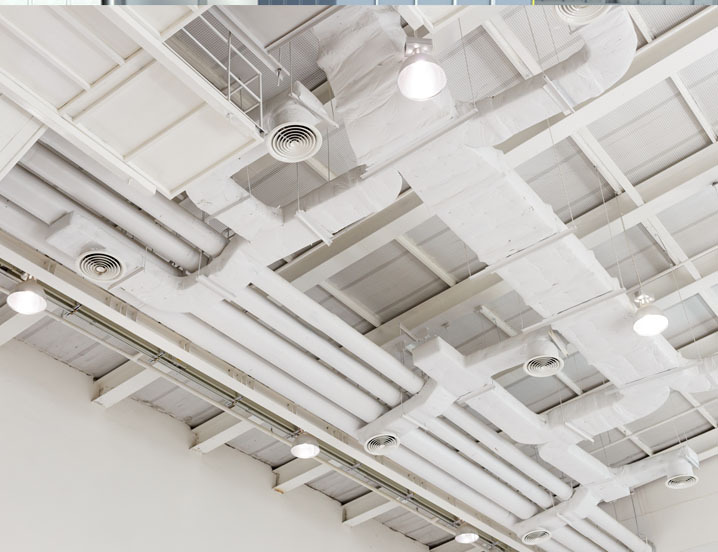 Whether you are providing fresh make-up air, additional heating units or roof exhausters, our products are used for countless applications in all types of factories, manufacturing plants and commercial structures. 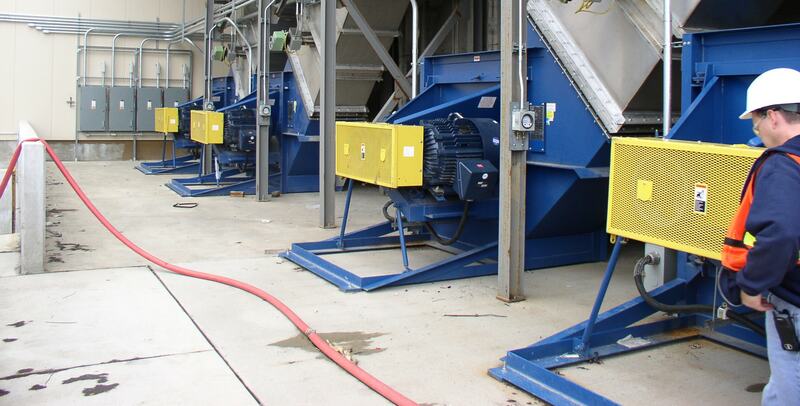 The variety of building designs, local codes, installation methods and energy considerations make Twin City Fan’s line of air moving equipment one of the most comprehensive in the industry and will meet your exact requirements.